This topic contains 0 replies, has 1 voice, and was last updated by Jesse Aaron 4 years, 4 months ago. 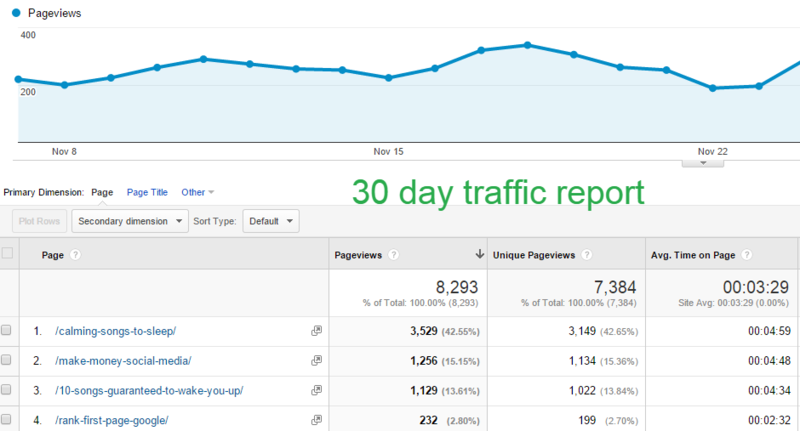 I thought this would be a good place to share some info about how much traffic certain posts are generating. This topic was modified 4 years, 4 months ago by Jesse Aaron.